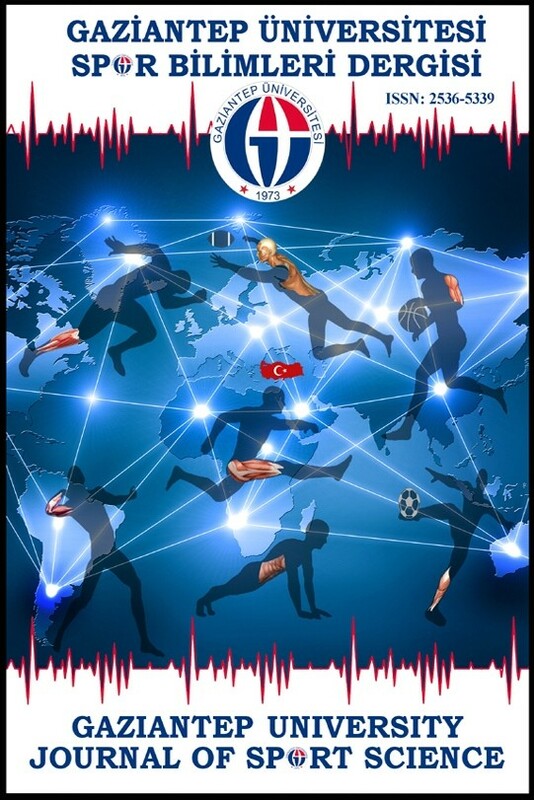 Gaziantep University Journal of Sports Sciences (GUJSS) is a refereed online journal which adopts open access policy and publishes scientific articles. The languages of the journal are Turkish and English. It aims to publish conceptual or research oriented scientific articles which are considered to have contribution in the fields of Physical Education and Sports Teaching, Sports Management, Recreation, Kinesiology and Sport Studies, Psycho-Social areas in Sport, Sports for People with Disabilities, Functional Anatomy and Sportsman’s Health. GUJSS, which started its publication life in 2016, is a non-profit refereed scientific journal at the international level. Our journal is publised online four times a year.